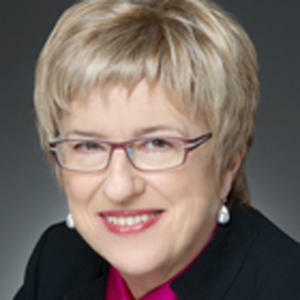 Mary Vallentine is the Chief Executive Officer of the Melbourne Recital Centre. Mary brings to the role three decades of experience in theatre, festival and music management, including 17 years as Managing Director of the Sydney Symphony Orchestra. Previous to her appointment, Mary was the Director of Business Development, Concerts at Musica Viva, the national chamber music and music education organisation. In Melbourne, she was Acting Managing Director of Victorian Opera for six months in 2008/9 and has also worked with the Music Board of the Australia Council for the Arts, Adelaide Festival and the State Theatre Company of South Australia. Mary is Chairman of the Australian Youth Orchestra, the pre-eminent national organisation for orchestral training.